2) Port Team ranks #1 in NW Indiana. 2016 YTD. House Shopping in the RE/MAX Balloon! Our hard work is paying off! To gain a competitive edge, we've increased our use of video in social media in our internet marketing. 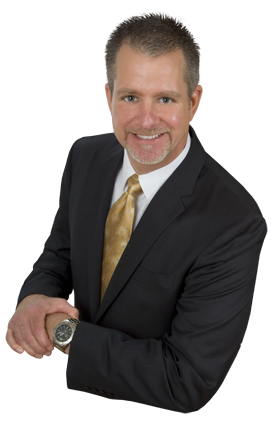 In addition, we added a full time licensed sales broker, Bill Kornblum, to our sales force as well as a full time processor. As of the June 30th year to date statistics, the "Port Home Sales Team" ranked as the #1 producing RE/MAX Team in Northwest Indiana. 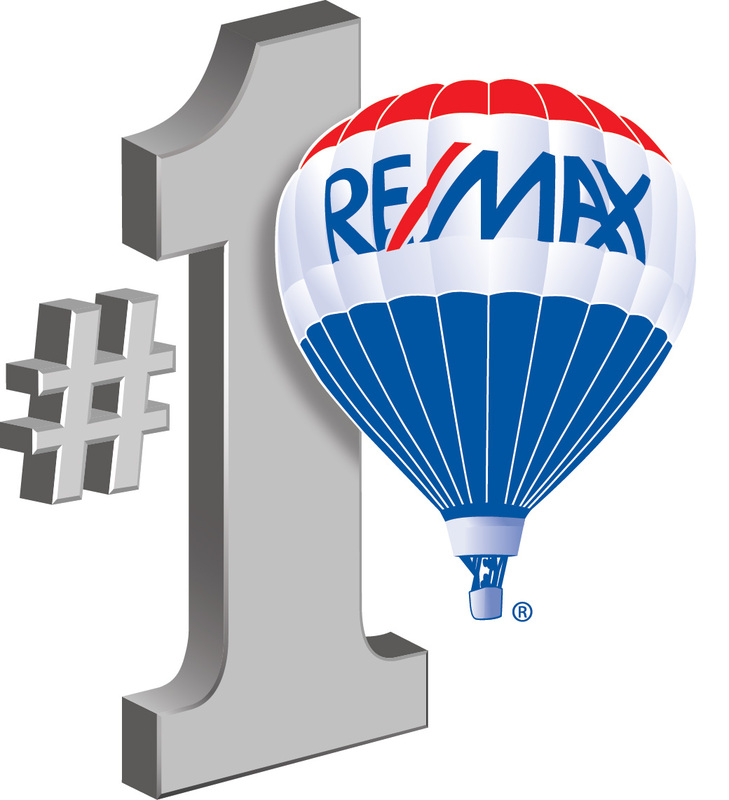 Our team ranked #31 among all RE/MAX sales teams in the state for the first half of 2016. We know that our success relies on people like you who trust in us to buy and sell their homes. As always, thanks for choosing us to be your Realtors. If you know anyone planning to buy or sell a home, please let us know. We are never too busy to assist you, your friends, or your family! Thanks again for reading this edition of 'The Port Report'. Rachel was born in Chicago. I spent years in Chicago's loop and north side when I was an owner of Wilson-Port Contractors. I know my city streets and I know how to parallel park! My nephew, Bill Kornblum lives just outside the city limits in Chicago's suburbs. We all love to use the city as our playground. So it is no surprise that we work in the city too! Our Indiana business is booming, and our Illinois business is thriving too! We've had recent listings and sales throughout Chicago's North and South sides, as well as the many of Chicagoland's South and Western suburbs. Basically, our territory is anywhere within an hour of our home. 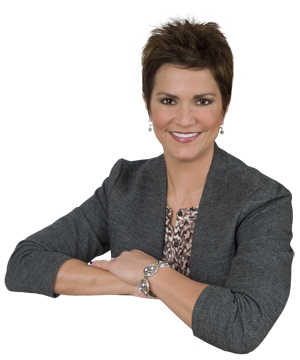 If you are thinking of buying or selling a home, give us a call, we'd be happy to serve you. If you are buying or selling outside of our service area, let us connect you with a competent agent you can trust! Drop us a note! We would love to hear how you are doing. Let us know if you hear of anyone getting ready to buy or sell a home!